Infinit Healthcare has been awarded with multiple certifications for quality and security, in various areas of the business that proves our capability to meet and exceed the industry’s most stringent standards. We are ISO 9001: 2008 Certified and Six Sigma qualified and place a large emphasis on quality and continuous improvement. We are ISO 27001:2005 certified so our clients can be assured that their data in being safeguarded appropriately. 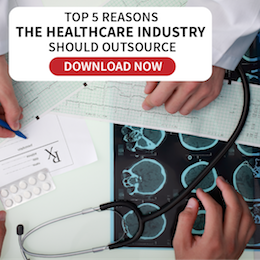 Every strategy Infinit Healthcare takes is one step towards its vision of becoming a trusted and preferred outsourcing company of businesses across the globe. 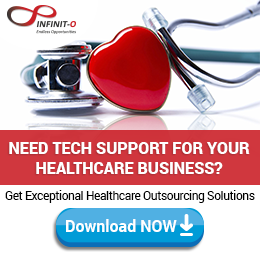 Since its inception, Infinit Healthcare has began to emerge as a preferred and trusted partner in business process outsourcing (BPO) and knowledge process outsourcing (KPO) solutions for small and medium-sized businesses. 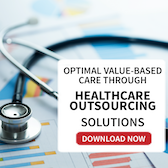 Should you desire to learn more about us and our healthcare outsourcing services, call us at (866) 727-2504 x410 or inquire through our contact form below.